I am so happy to live in a place that experiences fall. While it means the weather is getting colder, the changing colour of the leaves makes me happy. Do you wish the colour would last all year long? Me too. Recently I've been lusting over these creative dried leaves projects on Pinterest. 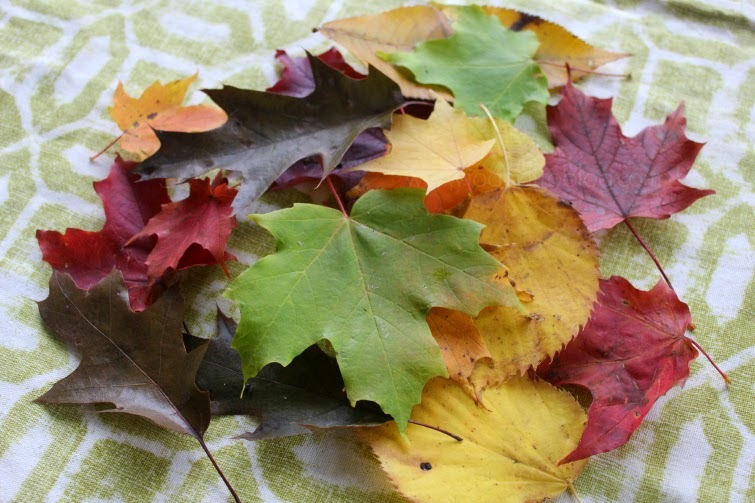 They are so simple to make on your own, and the perfect way to preserve fall. 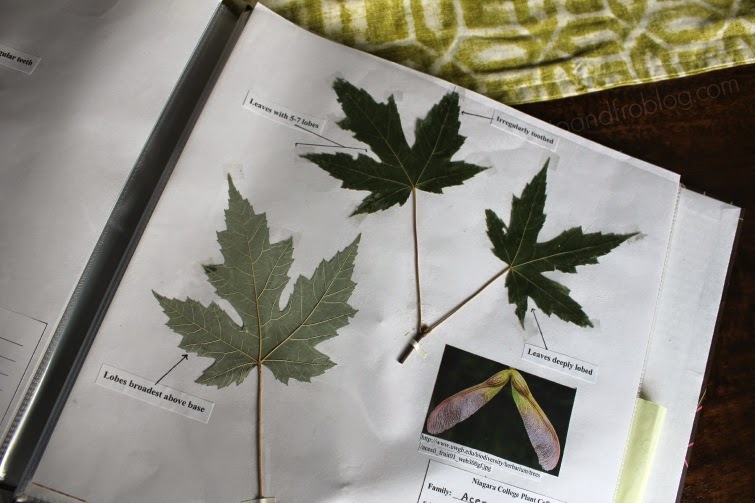 The important thing to know about this project is that in order to frame a leaf, it must first be dried and preserved so that it doesn't get mouldy. Like that pic of Toronto Mayor Rob Ford I snuck in there?! Instructions: Choose leaves that are relatively flat and not curled, as well as those that aren't spotty, full of holes or bumpy. You will also want those with a low moisture content. 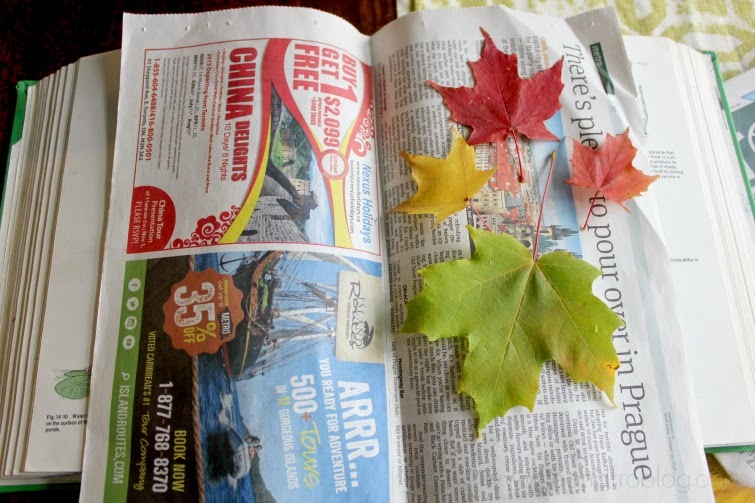 Place leaves flat between newspaper. Make sure the leaves are not overlapping. 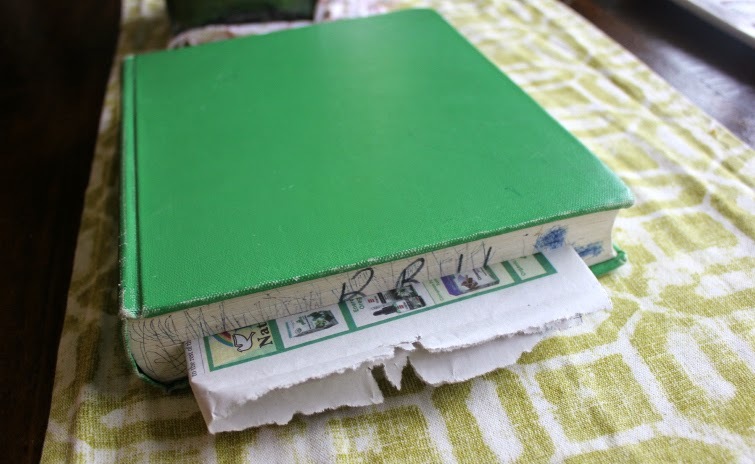 Place the newspaper with the leaves inside a heavy book. Text books work well. To keep the leaves from curling, you will want a good amount of weight. You can also put more books on top for more weight. Keep the book in a dry location and check after about a week. Make sure the leaves are not rotting. 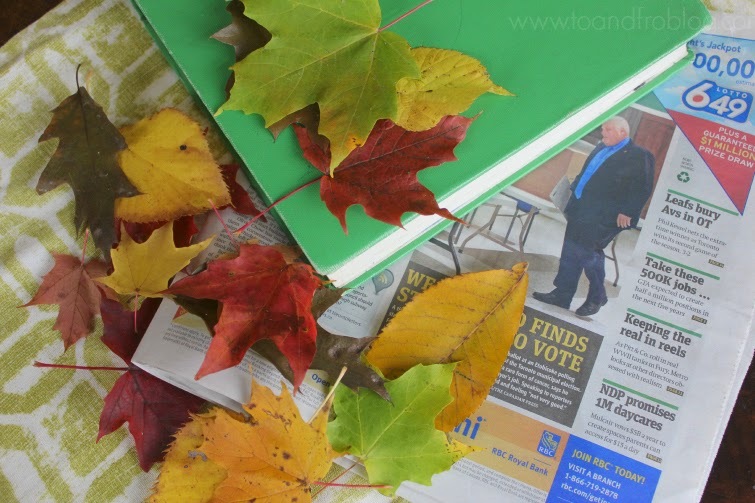 It is best to leave the leaves inside the book for about 1 to 2 weeks to ensure they are completely dry before use. I plan on framing a few of the red maple leaves once they are dry to add to my future gallery wall. However, you can incorporate them into all sorts of projects, such as this super cool scrapbook I had to make for a plant ID class in grad school. Super fun and super nerdy. Happy crafting! 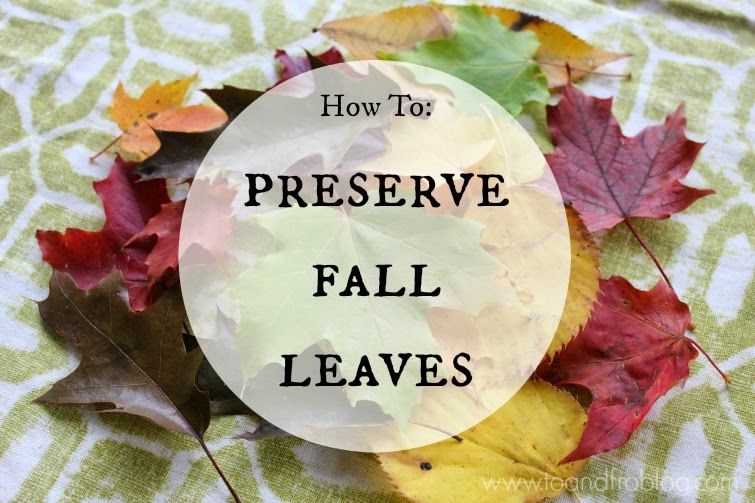 Have you ever preserved fall leaves? What did you make with them? I love this! I recently saw leaves like this pressed and put into a frame, I want to do something like that!